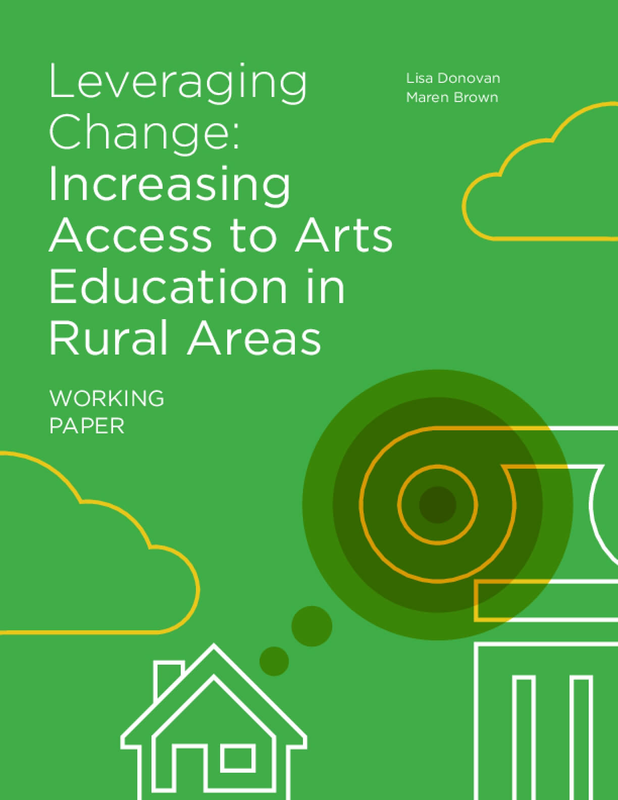 In 2015, Massachusetts College of Liberal Arts (MCLA) received funding in the first round of collective impact grants from the National Endowment for the Arts to launch the pilot initiative, Leveraging Change: Improving Access to Arts Education in Rural Areas. The authors conducted research which included a literature review and interviews with arts education leaders in rural areas. Using the research compiled through this process, a pilot convening was held in western Massachusetts' Berkshire County to activate ideas, stimulate the exchange of information, and generate cross-sector collaboration focused on strengthening support for arts education in the region. This working paper is a summary of the research results and insights gleaned from this pilot initiative. Copyright 2017 by Massachusetts College of Liberal Arts. All rights reserved.